for $199,900 with 3 bedrooms and 1 full bath, 1 half bath. 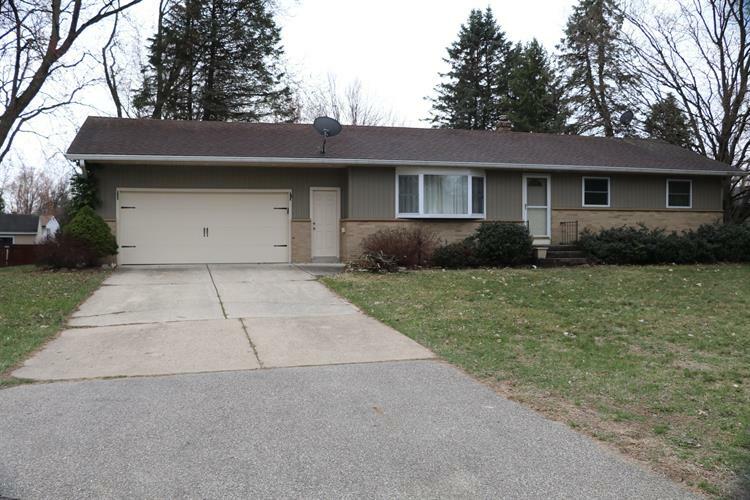 This 1,300 square foot home was built in 1962 on a lot size of 0.3362 Acre(s). 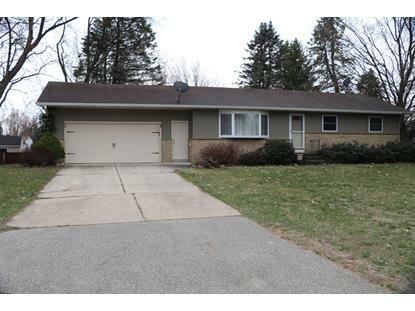 Beautiful Allendale ranch just minutes to Lake Michigan, GVSU, and Grand Rapids. Stunning maple kitchen by Standale Interiors with finished glass door cabinets, stainless steel range hood, built-in microwave, stovetop, oven, dishwashwer, and granite countertops. Bamboo flooring throughout the main floor family room, kitchen and living room. refinished main bath with heat lamps and heated tile flooring. Full basement with egress window storage room and glass block windows. Attached two stall garage with EDO. Welcome home!